Ever wonder how your windows are tested to compute the maximum rainfall and wind load they can withstand? At Thompson Creek Window Company, we put our double hung, slider, casement and fixed replacement windows through vigorous testing to figure out exactly what extreme weather conditions they can handle. Testing the amount rainfall a window can endure in an hour consists of spraying a continuous stream of pressurized water on the window until failure is achieved. Thompson Creek’s double hung windows can withstand over 11 of rain per hour. The highest rainfall recorded in the Baltimore area was 6.39 in one day. With the rainy season still very active, Thompson Creek windows will keep you and the inside of your house dry with windows that won’t leak. The amount of wind pressure that a window can handle is measured in a similar way. Wind is blown toward a window until the breaking point is met. Thompson Creek windows average a wind load of 153 mph which is comparable to a strong Category Four hurricane. 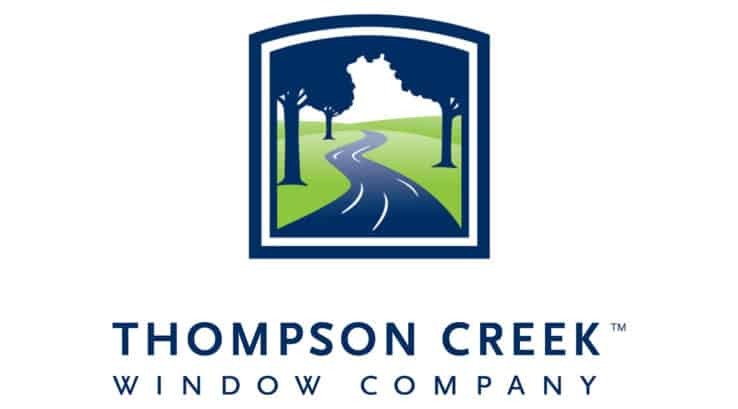 Figuring out what window suits your needs can be difficult but Thompson Creek assists you every step of the way. Knowing your home is protected by windows that can withstand extreme wind and rain conditions gives you that peace of mind. And Thompson Creek backs up that promise with our No-Hassle warranty and buyer protection guarantee and guarantee of 100% customer satisfaction.